A team of scientists at the SLAC National Accelerator Laboratory has made a breakthrough in the field of high-temperature superconductivity. After four years of effort, the team successfully identified the existence of a three-dimensional charge density wave in YBCO, or yttrium barium copper oxide, a substance known for its capacity as a high-temperature superconductor. The discovery, published on Nov. 5 in Science Express, may provide clues to better understanding and harnessing superconductivity at everyday temperatures. Ever since its discovery in the early 1900s, superconductivity, the phenomenon of a zero-resistance circuit that loses almost no energy to its surroundings, has been explored by numerous researchers. “It’s one of the great triumphs of theoretical physics,” said Steven Kivelson, a physics professor who specializes in superconductivity research. Superconductivity has historically been studied at temperatures near absolute zero. It was not until the 1980s that scientists began to explore high-temperature superconductors — metals displaying superconductivity at temperatures up to 150 kelvin. While high in comparison to the previous temperatures at which superconductivity was studied, 150 kelvin is equivalent to -189 degrees Fahrenheit. Room-temperature superconductivity — which has yet to be realized — would open a wealth of possibilities in today’s technology, from cross-country magnetic levitation trains to cheaper, more affordable MRI scans for the general public. The phenomenon is now garnering increased interest. International benefactors from Japan and Canada provided samples of YBCO and helped the team create a coiled source of magnetic field that generated short rapid pulses at over 25 tesla. 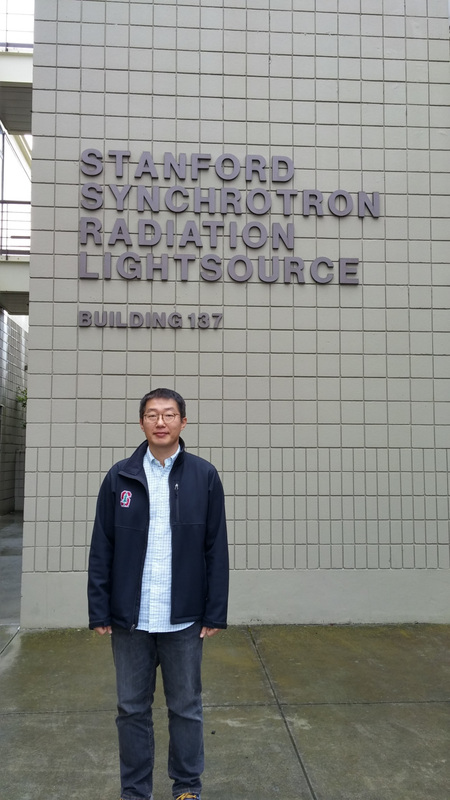 At the Stanford Synchrotron Radiation Lightsource (SSRL), scientists synchronized these magnetic pulses with high-intensity X-ray pulses to observe X-ray scattering patterns off the YBCO surface. The particular scattering patterns that emerged implied the existence of a three-dimensional charge density wave in the substance — an unheard-of phenomenon in any high-temperature superconductor. This study opens the door to new insights into the phenomenon of superconductivity, said Jun-Sik Lee, staff scientist at SSRL. 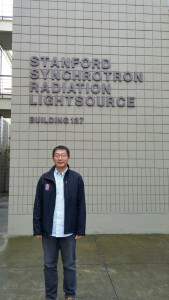 “The three-dimensional feature is an essential part to understanding superconductivity,” Lee said. Electrons within superconductors exist in different energy states, some of which conduct and some of which prevent movement. The superconducting phase, which contains high-speed electron movement that characterizes superconductivity, exists at a lower temperature than a nonconducting pseudogap phase. According to Lee, the existence of a three-dimensional charge density wave could correlate the superconducting and pseudogap phase, allowing superconductors to operate at higher temperatures. 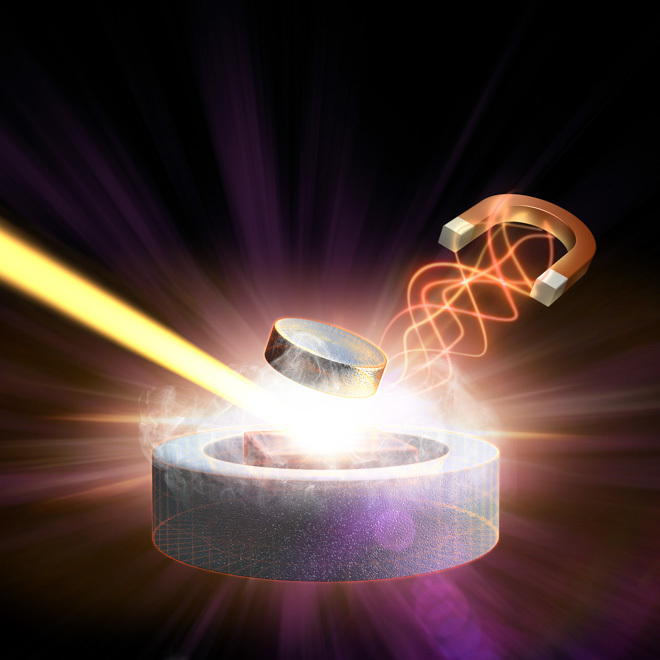 “We hope this is one small clue to chasing the room-temperature superconductor,” Jang said. In the future, the team at SLAC plans to run new experiments to further explore the three-dimensional charge density wave in other samples.